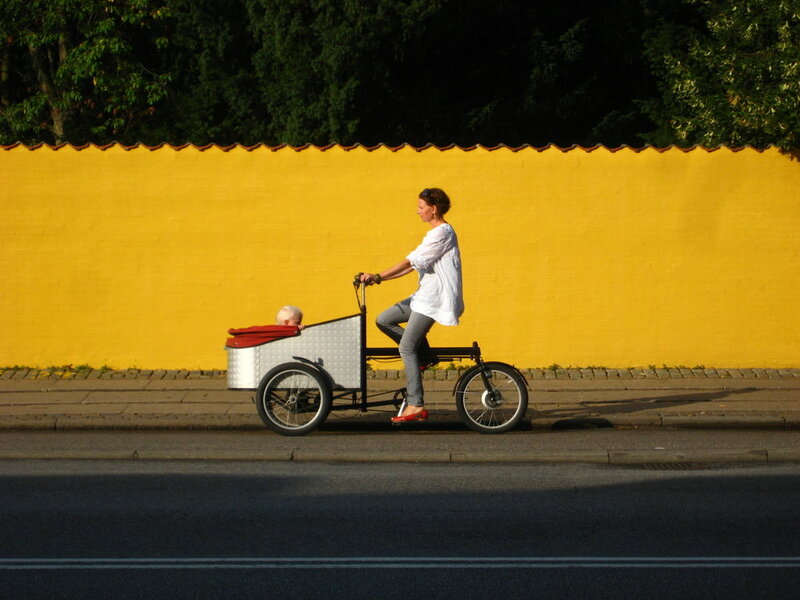 Cargo Bike Nation Book — Copenhagenize Design Co. This is the ultimate cargo bike photography book featuring 725 photos of the integral role the cargo bike plays in modern, urban living. Photos primarily are from Copenhagen, but also feature 33 other cities around the world. From urban family living to goods transport and municipal services, Cargo Bike Nation is a complete photography guide to how cargo bikes fit into our cities and solve transport issues. The chapters highlight the different ways cargo bikes are used in cities.